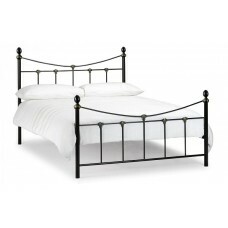 We have a good selection of 5ft King Size frames in stock for quick delivery. 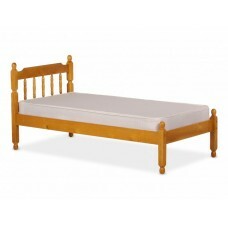 Spindle design Bed Frame made from 100% Pine. 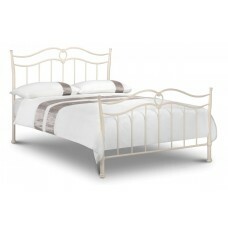 Features double bolted side rails for strength, s..
An Elegant Stone white finished frame. 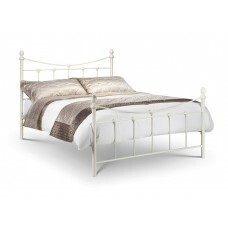 The sprung slatted base gives extra comfort and a longer matt.. 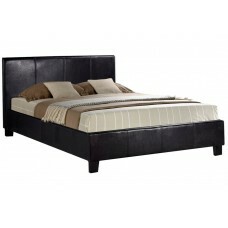 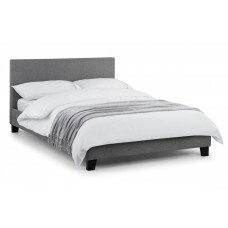 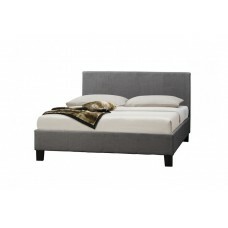 The Katrina metal bed, finished in an opulent stone white lacquer features oval tubing to give ..